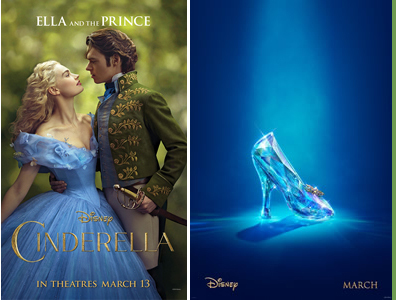 It seems like March 13 is quickly approaching & its marked on my calendar as the release of the live action Disney movie Cinderella, and I cant wait. Last year I was obsessed with Disney’s remake of Sleeping Beauty-Maleficent. 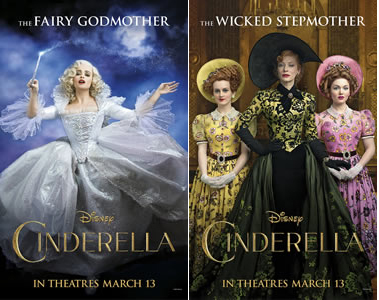 And with this movie we look forward to some great collections being inspired by Cinderella. 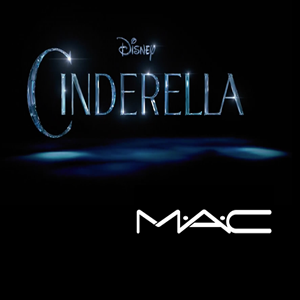 The first one I can’t wait to get my hands on is MAC Cosmetics Cinderella Makeup Collection, which will be available on line February 26th and in stores on March 5th. From what I’ve seen it looks like a very neutral & sparkly collection, which I like. And for this one I will be ready, I don’t want it to sell out before I get what I really want. 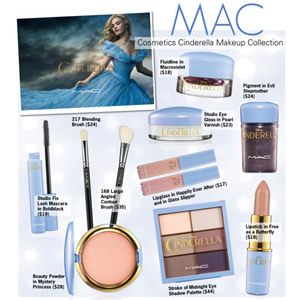 Mac limited edition collections sell out fast especially if it’s from a very popular character like Marge Simpson, which I was not able to get exactly what I wanted. Lesson Learned. 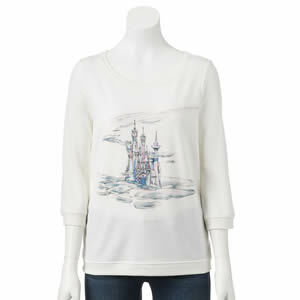 The next is the LC by Lauren Conrad Disney Cinderella collection for Kohl’s. 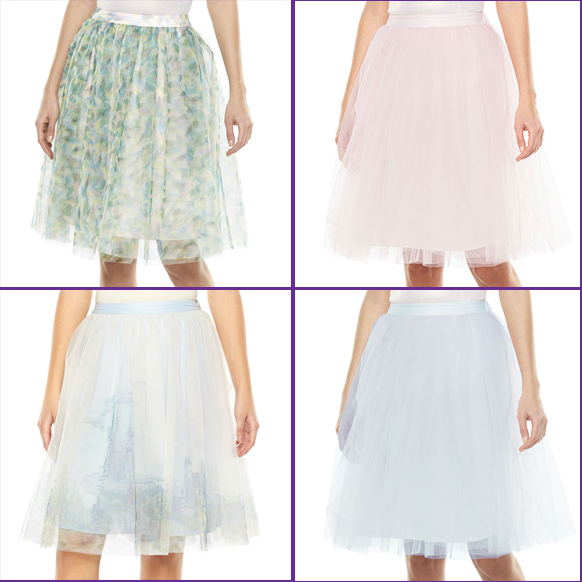 This is a very sweet collection including tulle skirts and a Castle Sweatshirt, which is on my list of things I want. This collection is available now online and is on sale, but will be available on February 22nd in stores. There is also a collection at Hot Topic available on February 24th. Which includes dresses, printed tops, jewelry & accessories. So if you’re also obsessed with this movie, like me there are many items out there to shop for while waiting for the movie to be released.